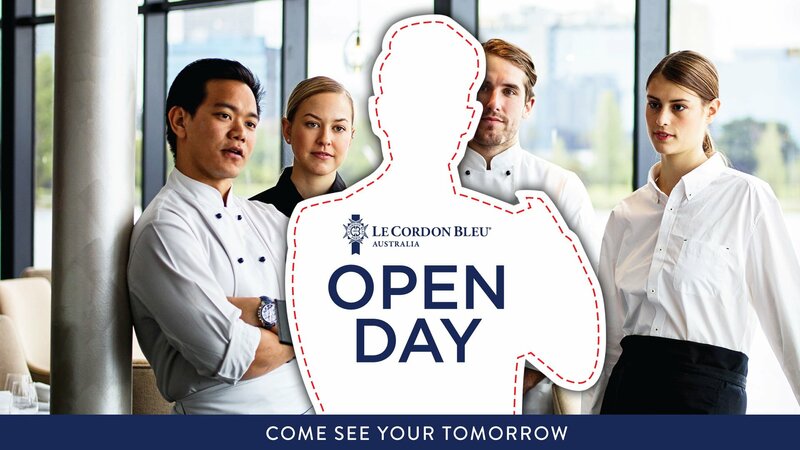 Discover why Le Cordon Bleu is the world’s most acclaimed culinary arts & hospitality management institute. Join Chef Mauro for a delicious scallop culinary demonstration, followed by a cutting-edge molecular techniques class with Chef Ross & Chef Simon. Indulge your sweet tooth with Marzipan sculpting, a delicious High Tea at Adams Bar, and see how an amazing chocolate showpiece is created. A sensory treat awaits you in the cheese and wine pairing class which will prepare your appetite for Chef Simon’s Oyster Bar. Talk to us about our world-class Bachelor of Business degrees in hotel or restaurant management. Our culinary arts certificates and diplomas offer expertise in patisserie or cuisine. With 95% of our graduates employed within 6 months, come and see your tomorrow at our Sydney Open Day.